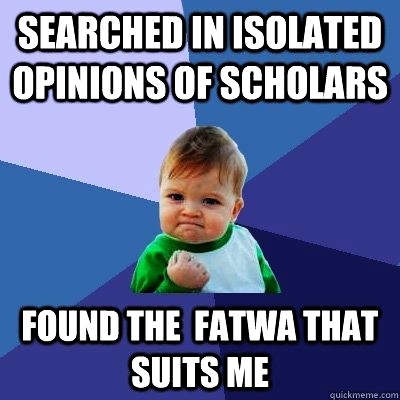 Better Late Than Never – A Modern Muslim Woman Returns Home. The.Ijtema® usually does not feature such short articles, but the following story is so poignant, I had to share. Its remarkable how modern women with decades of worldly education and ‘worldly’ experience are still preferring to get duped at the expense of no less than the hereafter. What it really means is, worldly education, its (non existent) values are not enough and that protection is only upon practicing upon Deen, upon adopting Taqwa, that protection is only from Allah subhanahu wa ta’ala and none else. It should be noted that such cases which occur quite frequently are hardly reported in the media for fear of social embarrassment and ignominy. A Muslim women returns home, bitter and humbled but wise and knowing. Yet, better late than never. 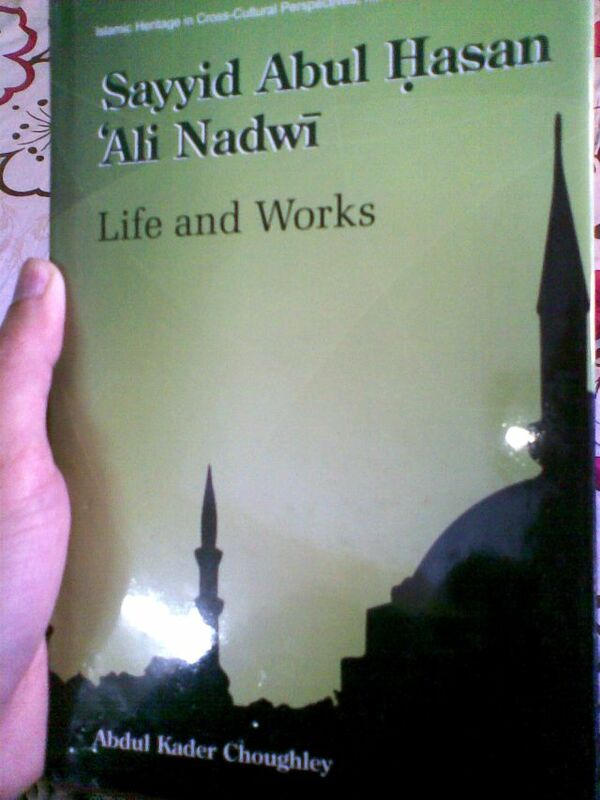 Categories: Advices, General, Women | Tags: adultery, Facebook, Muslim Women Modernity, Social Networking Deception, zina | Permalink. 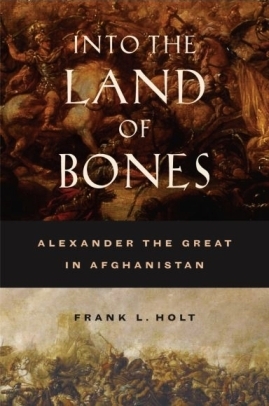 Book Preview of ‘Into The Land of Bones: Alexander The Great in Afghanistan’ by Frank L. Holt. Joseph Rudyard Kipling (1865-1936) – the famous short story writer, novelist and poet who wrote mainly on the British Soldiers in India in one of his famous poems which has become even more relevant in this day and age, talked of the harsh conditions and the hopelessness a soldier has to face up and when fighting the war in the plains of Afghanistan. Categories: Book Journal, Book previews, eBooks / PDFs, General, Original | Tags: Afghanistan history, Book on Afghanistan, Frank L Holt, History of Afghanistan, Into the land of bones, the.ijtema | Permalink.